The fibromyalgia pain is caused by the problem in the central nervous system which lowers the pain threshold, and the pain is triggered by fewer stimuli than the healthy state. Our body uses Magnesium as a relaxation mineral which has calming effects on the brain, muscles, and nerves. I will share some info and personal experience so that may help your fibromyalgia symptoms as well. The National Institute of Health recommends an average adult to take in between 30 mg and 420 mg of magnesium a day depending on the age and gender of the person. The average adult has about 25 mg of magnesium in the body. apply transdermal magnesium cream or bath in Epsom sales for immediate relief from the pain. use magnesium supplements to maintain the magnesium level in our body for longer term. Magnesium is found to be helpful in regulating blood sugar, synthesize proteins, maintain blood pressure and improve muscle and nerve functionality. Multiple studies have shown that general population lacks the required level of magnesium. People are consuming more processed foods which do not contain required daily dose of magnesium. In addition, physical and emotional stress further depletes the magnesium level from the body. You can get magnesium by eating foods like green leafy vegetables, nuts and whole grain products. But eating foods made from bleached and refined flour such as bread, pasta and use of beverages such as coffee, tea, and alcohol reduces the magnesium level. You can supplement your required magnesium level through a variety of supplemental products. These supplements are available in several forms such as Magnesium chloride, magnesium oxide, and magnesium citrate. You can also get small amount of magensium from drinking tap, mineral and bottled water. If drinking bottled water, you can check if there is any added magnesium in the water. Magnesium helps create energy from glucose and aides in the normalization of the central nervous system. It also helps in the production of serotonin which is involved in controlling the mood, pain perception, and immune system. Fibromyalgia patients often have a lower level of serotonin which can be boosted by using magnesium supplements. Magnesium also helps to regulate the substance P neurotransmitters which transmits pain signals. Magnesium deficiency causes the increase in the substance P which increases the pain sensitivity. Many muscle pain associated with fibromyalgia condition is due to lack of oxygen in the muscles called muscle hypoxia. Muscle hypoxia causes breakdown in muscle tissues, lowered energy level, and reduced ability for these muscles to heal itself. Magnesium works together with the malic acid to reduce the toxicity generated in the muscles and heal the damaged muscles. Multiple clinical research has shown that supplementing magnesium citrate helps relieve the pain and lessen the number of tender points in fibromyalgia patients along with the severity of the pain. Anxiety is a very common symptom of fibromyalgia and is usually trigged due to stress or fear. Magnesium has calming and relaxing properties which controls the anxiety by regulating the nervous system. By regulating the nervous system it helps us to cope with the stress, prevent anxiety, reduces nervousness, irritability and restlessness. Due to above reasons, it is important to control the stress and anxiety because if unchecked these two factors further depletes the magnesium from the body. Insomnia is another most common symptom in fibromyalgia patients. A difficulty in getting a good sleep causes hormonal imbalance and reduces the time for the body to repair damaged cells and bring back body into normal functioning level. Lack of sleep has several side effects to both our physical and mental well being and Magnesium is helpful in treating insomnia. A sufficient level of magnesium helps us to get into a deep sleep or restorative sleep stage. Most of the internal tissue repairs and bringing the body back into the normal state happens at this deep restorative sleep stage. There are several supplemental products in the market and like anything else it all comes with different dose, quality, and the addition of various nutrients. Quality and price are the two most important factors when making a decision to buy supplements. Some supplements manufacturer advertise the lower price but it either comes in a little quantity of supplemental dose or will be a poor quality. On the other hand, expensive and higher price supplements do not by default means that it is of high quality. Like other minerals and vitamins, you don't want to overdose yourself with magnesium supplements. You should consult your doctor if you have a bleeding disorder, diabetes, heart block or kidney problem as magnesium can be harmful if taken in large quantity. 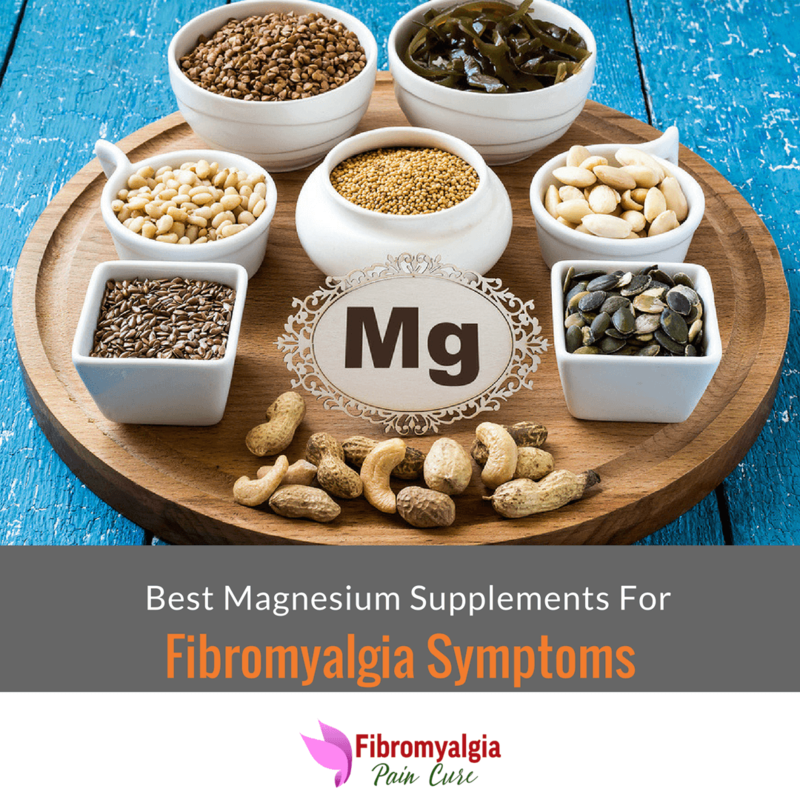 It's time to examine this subject in more detail to find out the best magnesium supplements for fibromyalgia pain relief. With so many supplements available in different dose and size, it is difficult to know which magnesium supplement to choose. We've looked at some top-selling magnesium supplements on the market to bring you five products which in our opinion is best magnesium supplements to get relief from fibromyalgia pain. High absorption magnesium is patented organic form of available magnesium that is 100% chelated with amino acids glycine and lysine to optimize the delivery to get it fully absorbed in the intestine. Patented high absorption formula helps body to fully utilize the magnesium dose which helps support the bone density, helps maintain a normal, regular heartbeat and supports overall cardiovascular health. The magnesium supplement comes in a drinkable form that utilizes magnesium citrate, which is an easily absorbed form of magnesium. Simply mix the powdered supplement mix with water and drink. Natural Vitality found in 1982 and is based in Austin. They have long history of providing natural supplements and was acquired by Wellnext Health in 2016. Natural ingredients are used in manufacturing supplements and all fruits and vegetables are organically grown. This helps them to maintain quality and assures customers of no pesticide residues and no GMO ingredients in its supplements. Use of this magnesium is easy and portable. You can spray it internally or topically to get your daily dose of magnesium. 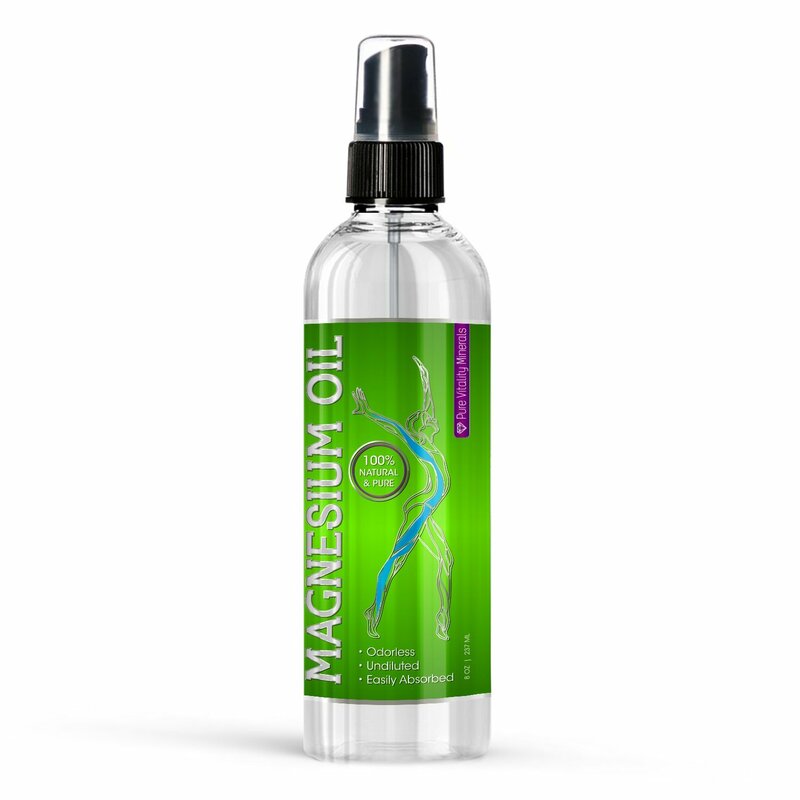 Manufacturer claim it to be the most pure magnesium oil. Effective in improving skin, nails, hair, teeth & gums, and supports vital organs by rejuvenating your body and reducing fatigue. 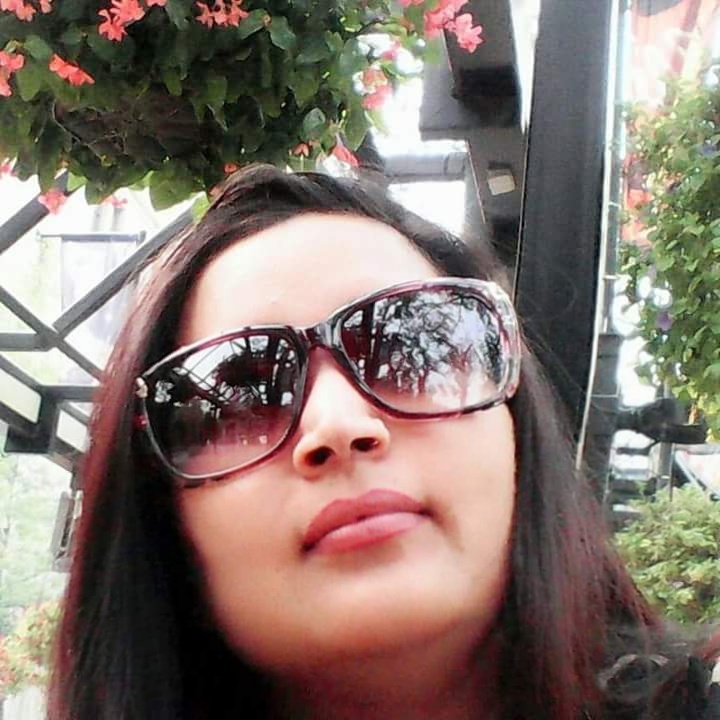 The supplier claims that purity of product is such as that it qualifies for oral as well as topical use. There are no water added and you can add water yourself based on your need. Each spray releases approximately 115mg of magnesium chloride. Another magnesium spray which is claimed by manufacturer to be in ultra pure form. It is made using 6 stages of magnesium purificiation to achieve high purity and use of reverse osmosis technology. Effective in providing relief from restless legs, sore muscles, stress relief, anxiety relief, leg cramps, headaches, and body pains. The magnesium is sourced from the Dead sea, hence the name Dead sea magnesium oil. Each spray provided 18 mg of magnesium dose. Comes with 100% money back guarantee. This is easy to use, fast absorbing magnesium spray and contain Ultra-Purified water and magnesium chloride. 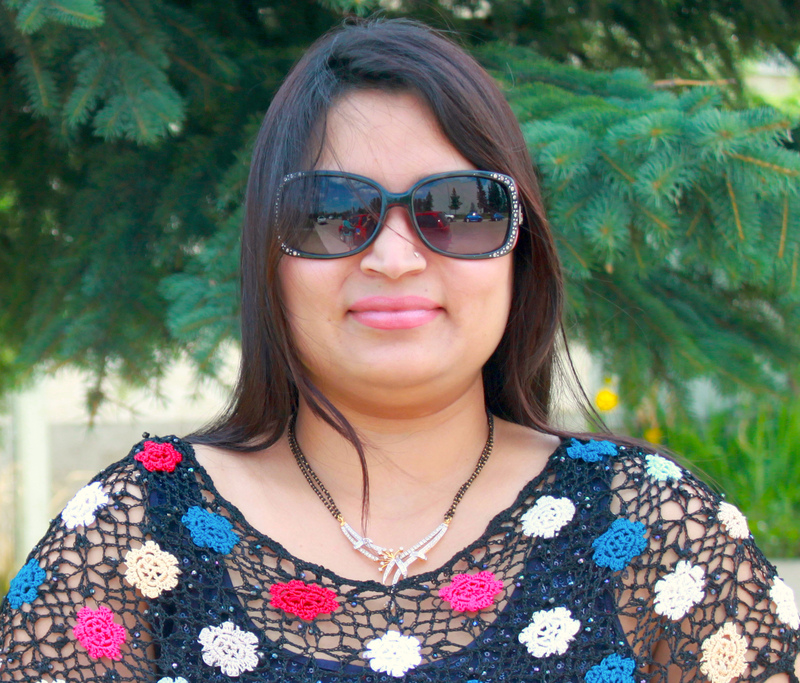 Effective in providing relief from migraine, headaches and reduces stress and anxiety. The magnesium oil spray helps with sleep in those people who suffer from insomnia and sleep deprivation associated with chronic pain. 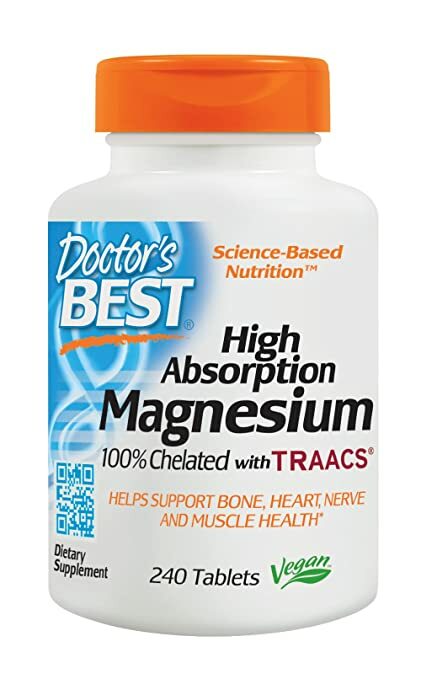 We recommend High Absorption Magnesium by Doctor's Best. It is highly effective in providing the required magnesium dose. The high absorption into the body means you will get full magnesium dose and will provide long lasting effect. The recommended dose is to take 2 tablets twice daily, with or without food and the tablet box has to be stored in the cool dry place. The price is reasonable and if manufacturer uses the good quality magnesium ingredients, as they claim, then it might be worth while. Another reason to recommend this product is based on the high positive user reviews and pills are generally more effective in getting required magnesium dose over topical magensium. If you have any question about the best magnesium supplement, then don't hesitate to ask in the comment below or contact us on our Facebook Page.